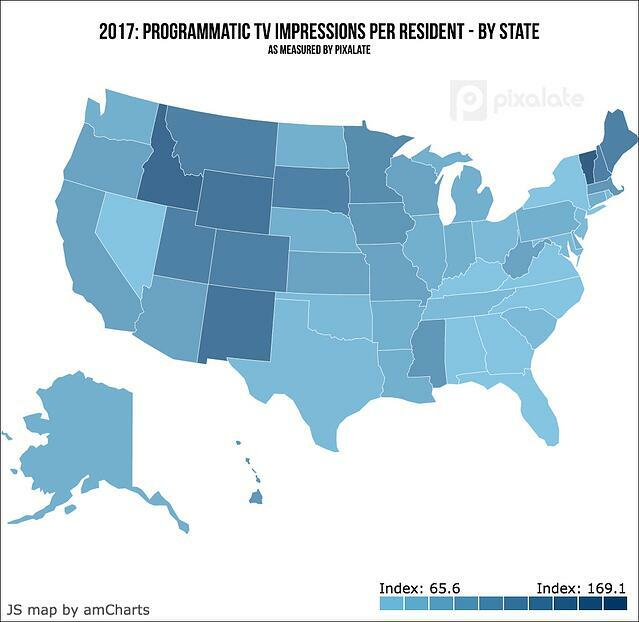 New Pixalate research reveals which U.S. states support the most programmatic TV advertising inventory. Unsurprisingly, some of the most populous states, including California, Texas, Florida, and New York led the way in terms of raw available inventory. But when broken down on a per-resident basis, the numbers reveal some interesting trends. 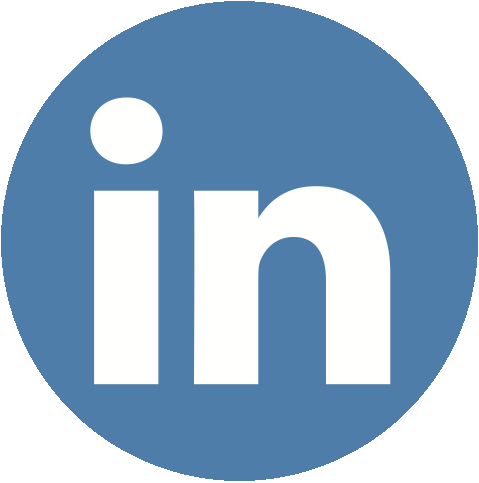 This post also examines the relationship — if any — between unemployment levels and available inventory within each state.  Pixalate measured U.S. 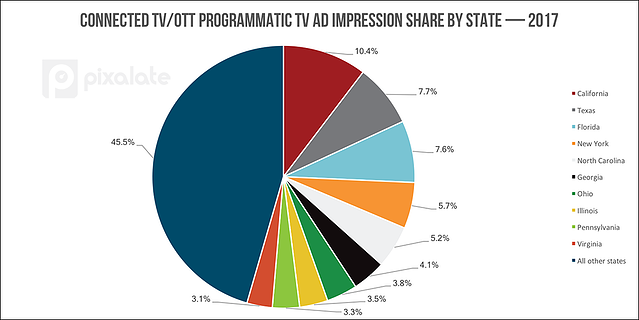 Connected TV/OTT programmatic ad impressions throughout 2017 for this study. These top 10 states account for over half of all programmatic TV impressions — at 55.5%. These 10 states also account for more than half of the U.S. population, at 53.7%, according to the most recent U.S. Census data. While the most populous states receive the most raw programmatic TV ad impressions, when broken down on a per-resident basis, we find a different story. 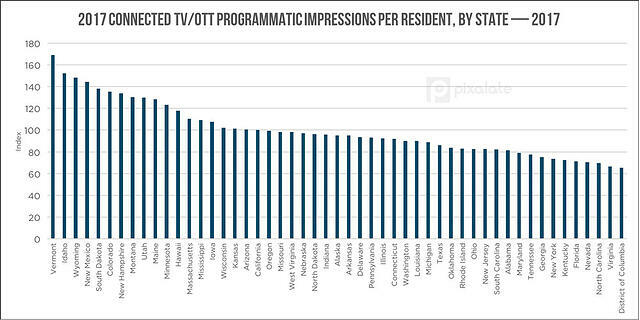 Here are all states in terms of programmatic TV ad impressions served per resident. 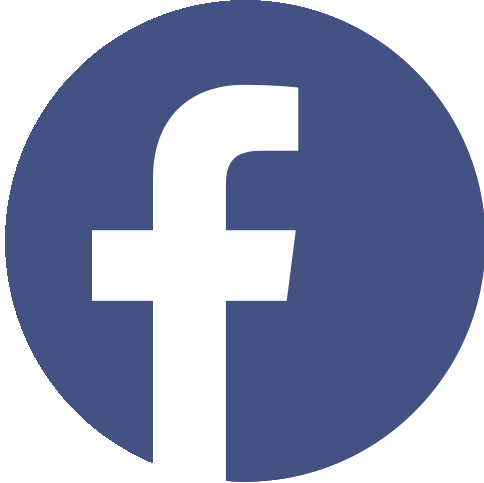 The data presented has been indexed, with 100 being average. New England, in particular, is notably darker (i.e. higher index, meaning more programmatic TV ads per resident) than any surrounding region. Generally speaking, there seems to be a clear divide west of the Mississippi River, with residents west of the river seeing more programmatic TV ads per resident than those to the east. Looking further west — just west of Texas — there is a dark rectangle of states, including New Mexico, Arizona, Colorado, Utah, Wyoming, Idaho, and Montana. 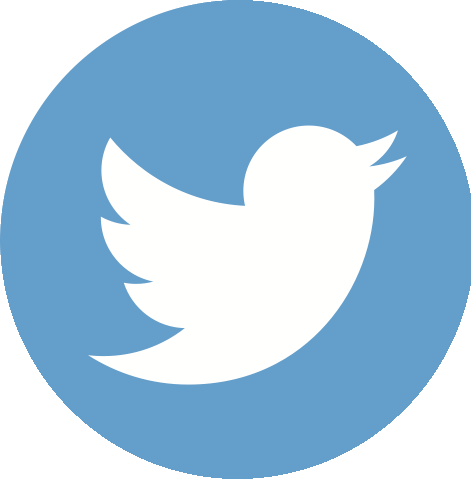 Is there any relationship between unemployment rates and the number of programmatic TV ads served per resident? Pixalate also examined unemployment rates by state using the most recent data from the Bureau of Labor Statistics. 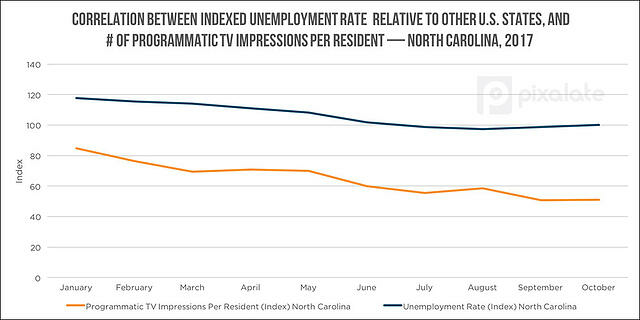 For this correlation study, we looked at the indexed value of an individual state’s unemployment rate and compared it to the indexed value of an individual state’s number of programmatic TV ads served per resident. 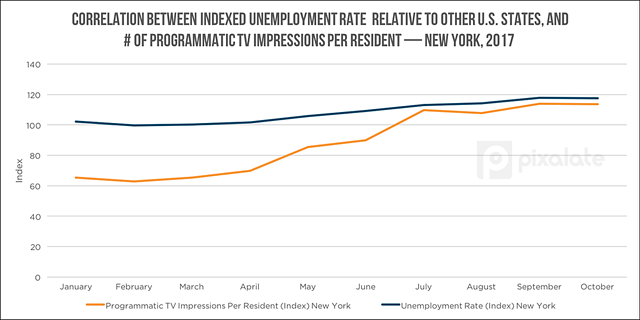 We wanted to see if higher levels of unemployment within certain states led to a higher number of programmatic TV ads being served to residents in those states. When looking at the United States as a whole, there appears to be no uniform correlation between state unemployment levels and the number of programmatic TV ads served per resident. It’s important to reiterate that these trends appear to be localized only within specific states and to note that correlation does not equate to causation.